12 oz Speckled Latte Coffee Mugs. 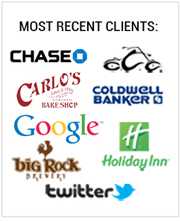 When you buy custom drinkware from bargainmugs.com, you are buying directly from the manufacturer which saves you 40-50%. 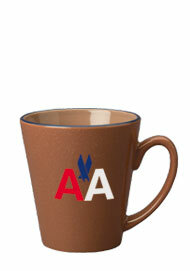 At our discount prices, these mugs are a great deal. 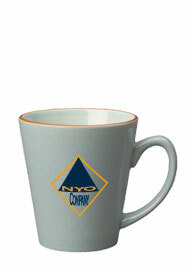 Custom print the cups with a corporate logo and you have the perfect promotional cups to advertise your business. 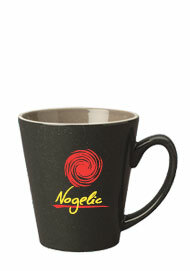 The Newport Latte mugs have a generous size and imprint area that helps your promotion stand out. 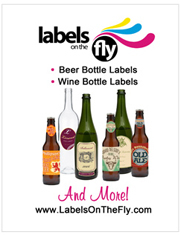 We have four exciting colors for you to choose from. 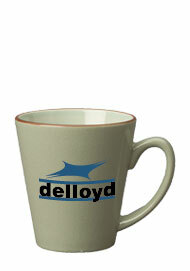 As with all of our other imprinted coffee cups, these mugs can be bought blank.